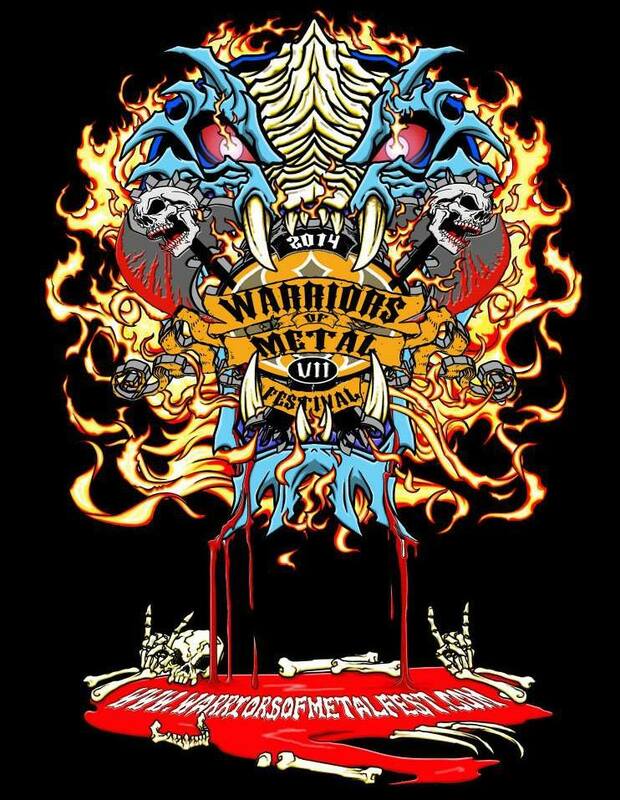 Cincinnati, Ohio – Warriors of Metal Inc., non-profit organization is privileged to bring back one of our featured bands from 2010’s WOM Fest III Open Air. The reformed and re-energized Wilkes-Barre, Pennsylvania Power Metal band BEYOND FALLEN has been added to this year’s fest. The five-piece recently celebrated their 10th anniversary as an active band with the release of Machines of Corruption EP on September 7, 2013. 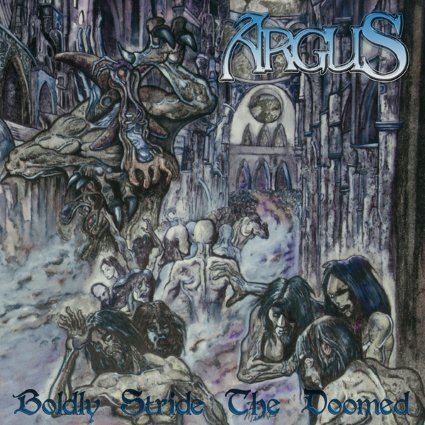 ARGUS “Boldly Stride The Doomed” – Sophomore Metal Album Releases On May 3rd, 2011! Italian Heavy Metal label Cruz Del Sur Music confirms May 3, 2011 as the official release date for the sophomore album from Pennsylvania-based ARGUS, entitled Boldly Stride The Doomed. This is the first release from ARGUS via Cruz Del Sur. 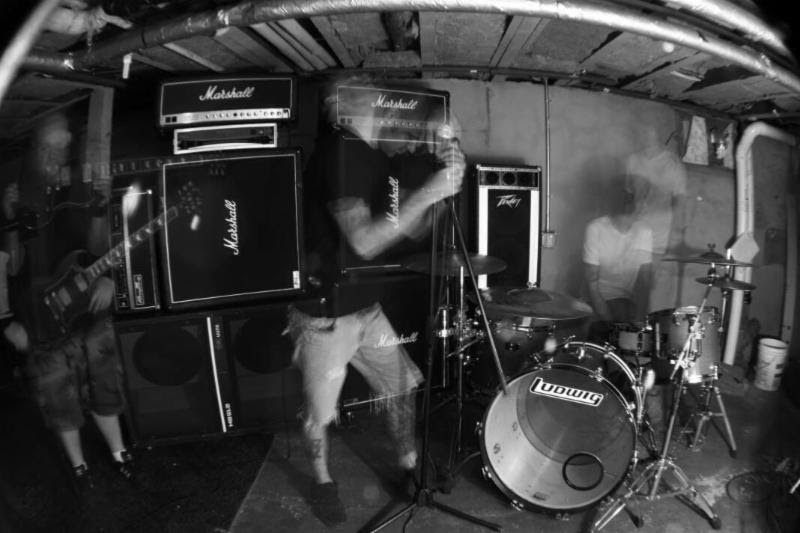 ARGUS stormed onto the underground Metal scene with their twin guitar-driven, Doom-tinged, working class Metal sound with a self-recorded demo in early 2007, on John Brenner’s (Revelation/Against the Nature) DIY label, Bland Hand Records. The band was roundly welcomed by the Metal community at home as well as abroad and established its foundation amongst friends/fans within the scene. 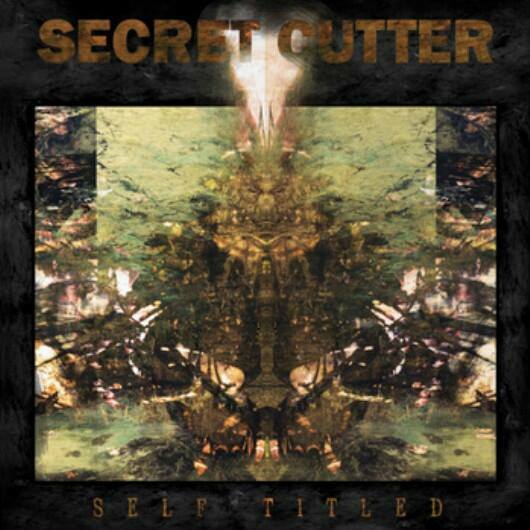 With this initial momentum, the band created a buzz that was only solidified by their punishing live performances. Their self-titled debut album was released on Shadow Kingdom Records in 2009 receiving praise from media outlets worldwide. The band continued to gain notoriety attracting like-minded fans worldwide who celebrate the genre and its core values of: hard work, discipline and integrity. Featuring the powerful voice of former Penance vocalist Butch Balich, ARGUS prepares to cement themselves within the Metal archives with their sophomore effort, Boldly Stride the Doomed! * Head on over to ARGUS – myspace music and hear for yourself Wolves Of Dusk currently streaming… this song is nothing short of amazing! 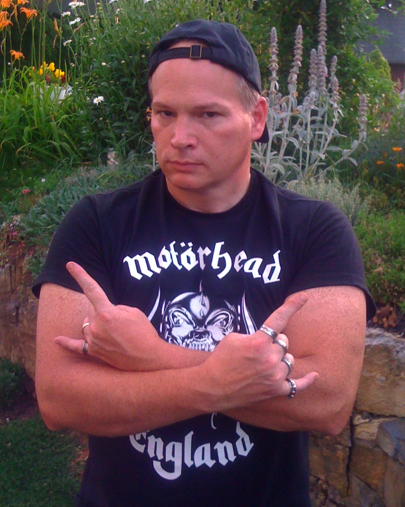 The riffs stick in my Metal mind like Metal glue! 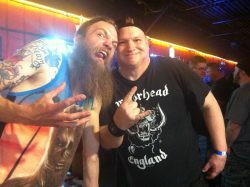 Old School Metal, Traditional Metal or just Metal. Call it what you want… ARGUS plays it damn great. ARGUS = METAL. Metal be thy name.